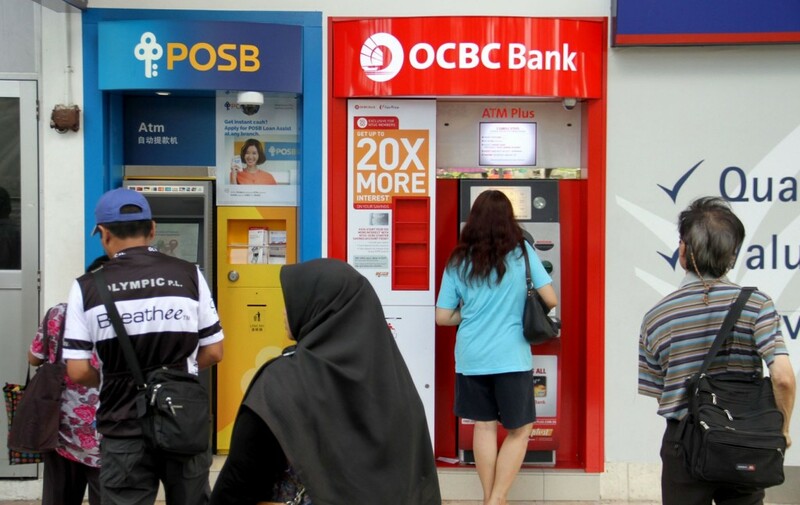 Singaporeans are looking forward for their Singapore Savings Bonds (SSB). SSB are exceptional kind of government securities intended to make them available and appropriate to individual investors. The public took this well. 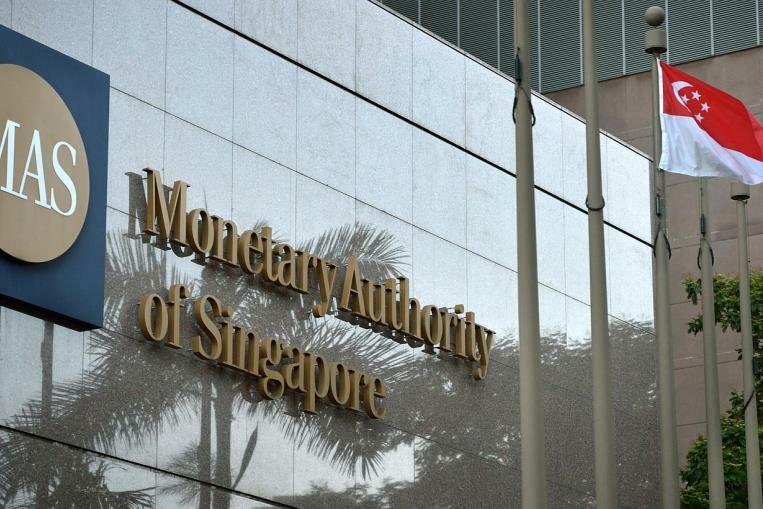 In fact, Monetary Authority of Singapore announced that as of September 28, 2015, 19,505 individuals have been recognized for the first SSB issue. The successful applicants for the first issue will be informed via mail within 3 to 5 business days. The good news is that all applicants will get their application amount in full (limit of S$50,000). The bond will be placed into the applicant’s Central Depository (CDP) securities accounts this coming October 1. For the applicants who want to check their savings, they can simply refer to CDP’s website or better yet call them. The initial interest payment for the first applicants will be on April 1, 2016 and that the interest will be made every 6 months. For those who were not included in the first SSB, there will be another issue on November 2. The applications will start on October 1 at exactly 6pm and it will close on October 27 at exactly 9pm. 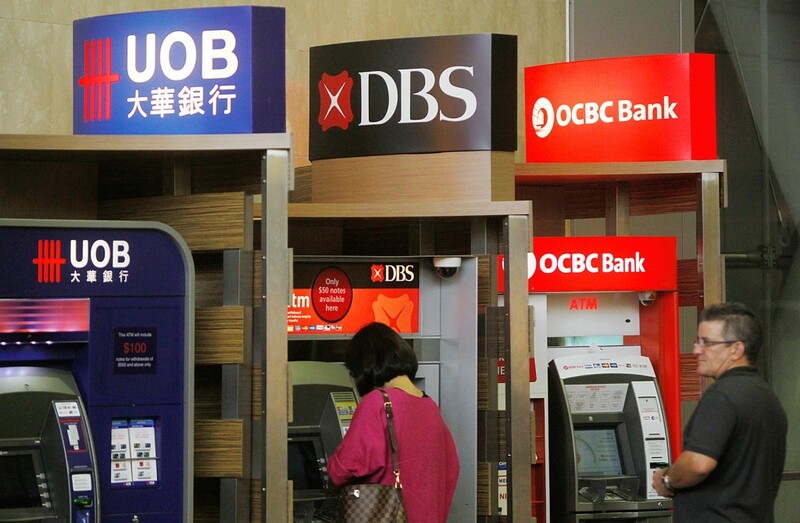 According to MAS, there will be three issuances this year and that SSB has an issuance size worth S$2 to 4 billion. Before joining the next issue, the first thing that we should do is provide an individual CDP account. The setting of CDP will take at least two weeks. After that, we can apply through iBanking and ATMs. We have to make sure that we have our CDP account when we apply.